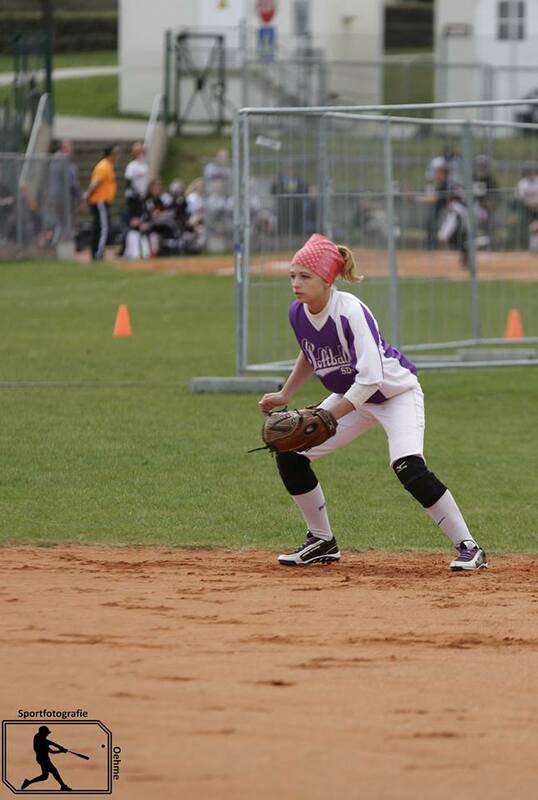 Stuttgart Select hosted the 2nd Annual European-American Friendship Cup at Husky Field, Patch Barracks in Stuttgart, Germany, 10-12 April 2015. Twelve teams from 5 different countries played 36 games in the 3-day tournament. 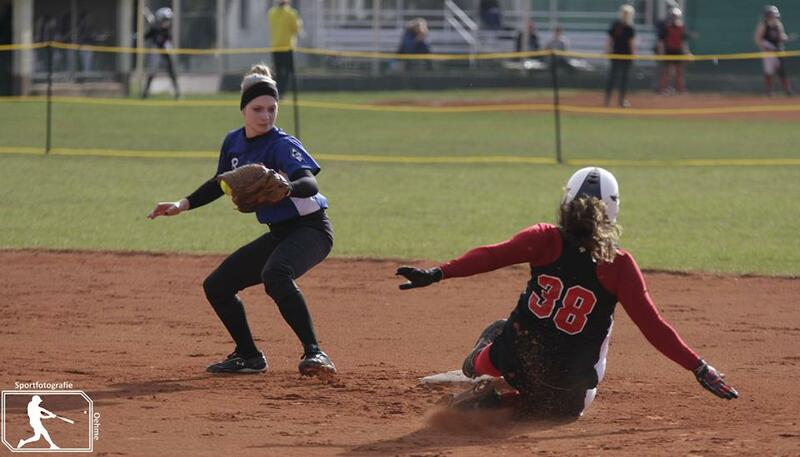 In the Seniors division, the teams were Rota Fastpitch (Spain); Wesseling Vermins (Germany); Karlsruhe Cougars (Germany); Bavaria 19U All Stars (Germany); Stuttgart Reds (Germany) and Stuttgart Select (USA-Germany). In 17U category, the teams were SD 42 Moscow (Russia); HSV Gophers (The Netherlands); KMC Ramstein (USA-Germany); Bavaria 16U All Stars (Germany); Stuttgart Select 1 (USA-Germany) and Stuttgart Select 2 (USA-Germany). Stuttgart Select won the Seniors division 5-1 over Wesseling Vermins and in the 17U division it was Bavaria 16U All Stars 7-3 over Stuttgart Select 1. For individual awards (Seniors) it was Lori Spingola, (Stuttgart Select) Best Pitcher; Lisa Marie Köllner (Wesseling Vermins) Best Hitter and Hope Cornell (Stuttgart Select) MVP. In 17U, it was Ann-Kathrin Stepniak (Bavaria 16U) Best Pitcher; Valeriia Grafskaia (SD 42 Moscow) Best Hitter and Mackenzie Coleman (Stuttgart Select1) MVP. Over the course of the weekend many new friendships were made, everyone had a tremendous amount of fun and all of the teams had good preparation for their upcoming seasons. Stuttgart Select will also host the second annual Kürbis Cup, 24-25 October 2015. Watch this website for the invitation!